UCI Emergency Services Manager Anne Widney collaborates with Hadar Ziv’s capstone project class to expand the successful, cost-effective ZOTFinder app to Android users. Read the full story on the Contra Costa Times website. 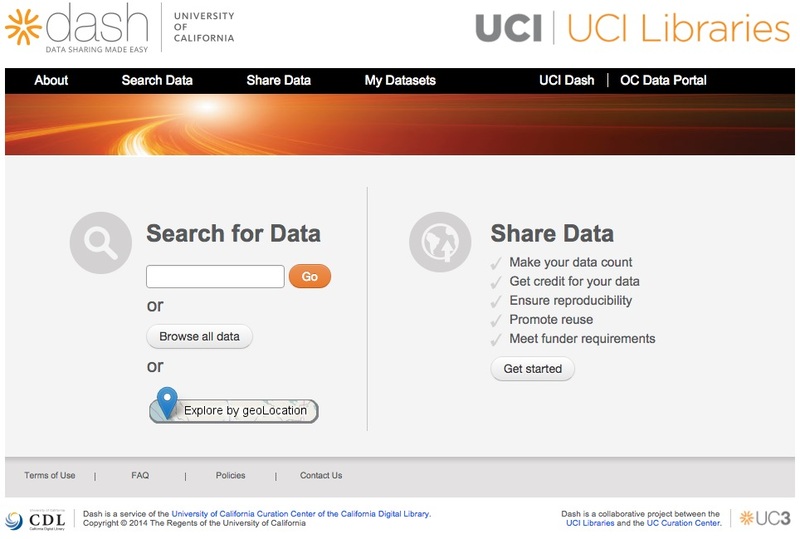 Informatics Professor Crista Lopes’ research project evolves into a UC-wide library data-sharing portal, the DASH system. Informatics alumnus Nick Jonas ’09 is reinventing everyday objects, starting with a smart umbrella stand called Raincheck. View the full story on the New Yorker website.